A Carolina Love . . .: May the Odds be Ever in Your Favor! 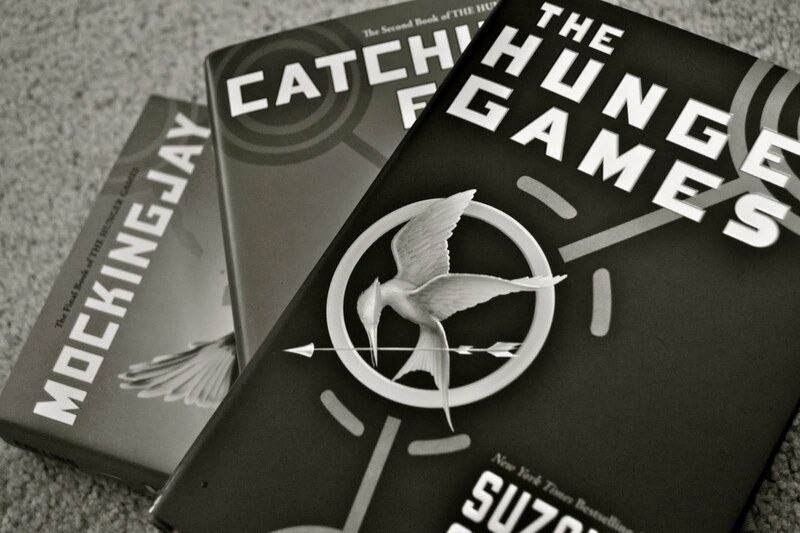 This is probably one of the best trilogy's or series I have ever read. Looking back, I should have tried them the first time I ever read a blog post about them. But thankfully, reading is one of those things where better late than never is actually true. I already read the first book twice and will more than likely read the second one again in the coming weeks. Yeah. I'm that person. But I only do it with books that I really like because I tend to read faster when I really like a book since I can't wait to see what happens next. And since this is the case, I inevitably catch something the second time around. I do realize that there are a myriad of synopsis available throughout the world wide web, so I'll stop there. But this book provides twist and turns that you'll never see coming. It grips you, holds on and doesn't let go even after you've finished. They are wonderfully written and entertaining. Obviously, I feel that these books are worth reading, but I'd love to know if you have read this series what you thought and if not, if you're planning on it! p.s. the movie is coming to theaters on March 23rd and I totally plan on seeing it! I'm sorry, I was all set to comment but what in the world is with this shameless self promotion? It's still spam even if she managed to relate it to the entry. Ew. ANYWAYS -- everyone is telling me to read these books! I am on book two of HP. I'm trying to determine whether I should take a detour or not.. hmm. :)Decorate for fall yet? 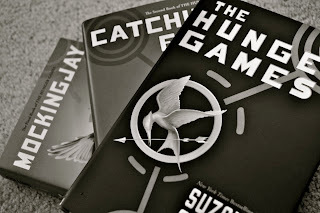 I am in the process of reading "The Hunger Games" now. It's really great so far! i think i need to read these! lately ive been seeing so many positive things about these books.. yep you talked me into it! officially added to my must read asap list. 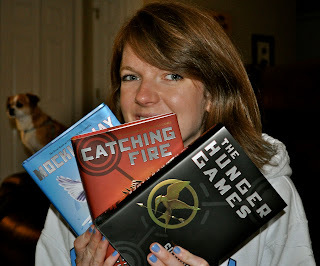 Oh my goodness I love these books too! I wish I wasn't moving in November, we could have gone to see the movie together! I finally read this series a few months ago. And I did a book blunder. haha you will probably laugh about me once you read about it.